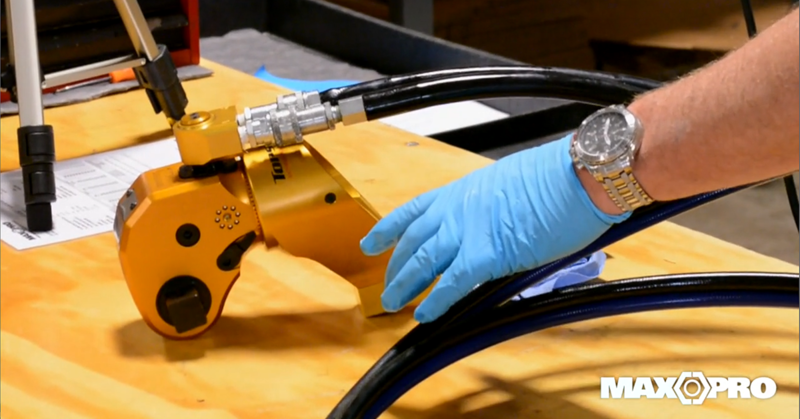 In this week’s blog post, we’ll look at when and how to use a hydraulic torque wrench. As we’ve noted before, hydraulic torque wrenches operate using a pump that’s driven by pneumatic or electric power. They’re able to operate in tighter spaces, making them ideal tools for situations where other torque tools won’t fit. You’ll find them at work at chemical plants and refineries and fastening bolts on oil and gas pipelines.